We hope you’ll take a few minutes to get to know more about our team. Lynne (KPACTP) and Karen (KPACTP) are working on adding more online dog training courses to help puppy and dog owners get a head start on building great relationships using fear free positive reinforcement dog training. 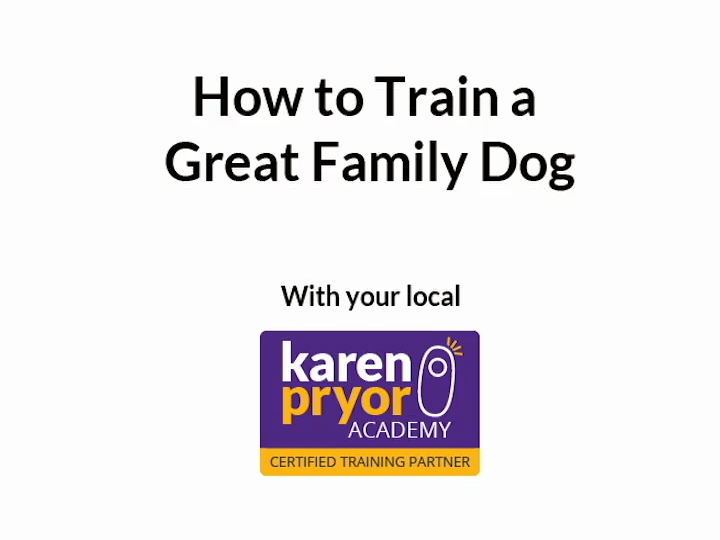 DogLogic is a proud Karen Pryor Academy Certified Training Partner. New student? Welcome to the #DogLogicTraining family! p.s. If you haven’t signed up for our newsletters, don’t worry; you can catch up with all the news and sign up here: http://ow.ly/FsVe30ikm9P. Our newsletters will arrive regularly on every 2nd Tuesday in the month. So you’ll know when to look out for them.